What is the ce mark ? 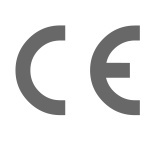 CE-marking and hold the so-called Declaration of Conformity. You will have to translate some part of operating and/or safety instructions in the language of the country you are exporting to. For radio equipment, not all frequencies have been "harmonized" in the EC. Some frequency allocations are not identical in Europe, so your equipment may need to operate on allowed frequencies. A "notification system" is put in place so as to deal with non-harmonized frequencies. The application of the CE mark to your product must be founded on a Compliance Statement (Declaration of Conformity :: DoC) made up by the manufacturer or representative in the EC. The ce mark must be adhered to the equipment when possible, and it's vertical height size must be 5 mm (0.2") or more. We provide a suitable true type font to apply the ce mark to your documents from within Word or any other Windows software. You may purchase this font <here>. 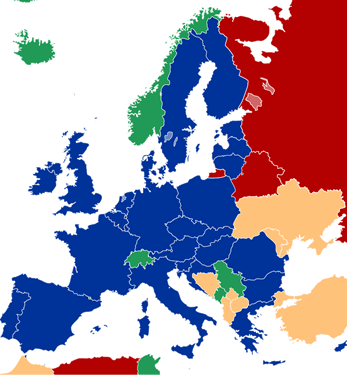 Before the ce mark (1996) a number of private approval marks governed the national approval markets. Marks like KEMA TUV N F etcetera were official approval marks for electrical safety. Since the ce mark appeared these mark have no legal value anymore. The marks continue to be issued however, by tradition, ignorance or because of the need for enhanced test requirements, but always with the obligation for annual contribution and/or field inspections. These marks still have an important role in component certification. What is a ce test ? A ce test is the range of	tests and assessments needed to provide a presumption of compliance with the essential requirements of all applicable directives for a certain apparatus. The process is also called ce certification and finally a ce declaration (of conformity) can be obtained. The apparatus is then ce approved. The approval is confirmed by adhering the ce symbol or ce mark to the exterior of the apparatus. 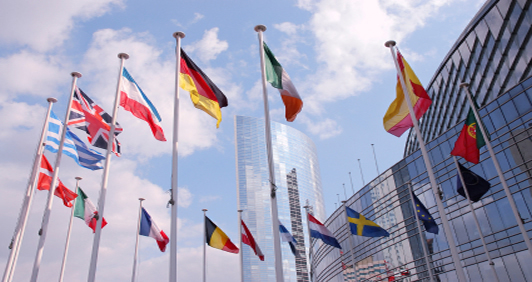 Directives : European law governing the ce approval process.